Silipell SP2 is specifically designed to be incorporated into the production of precast or high slump concrete products. In 2016, Tech-Dry developed a new generation of admixture in the business of concrete protection. 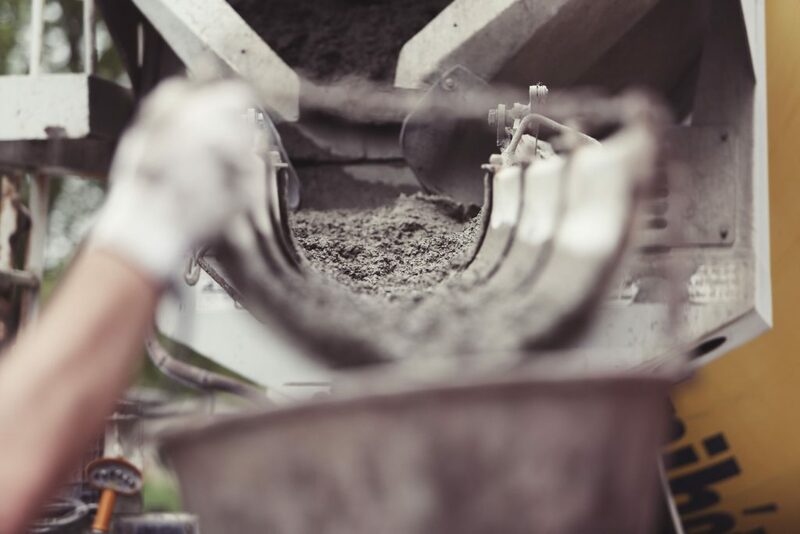 Silipell SP2, a unique silicone emulsion, is specifically designed to be incorporated into the production of precast or high slump concrete products. The resulting finished product does not absorb moisture so surfaces remain cleaner for longer, free from unsightly efflorescence, mould, corrosion and discoloration. Silipell SP2 promotes enhanced durability of the concrete, so the life of the concrete is extended significantly and any refurbishment or maintenance is nearly virtually eliminated. It can be applied in many facets of concrete production such as concrete slabs, blocks & paving, insitu concrete & other precast applications. Find more information to Silipell SP2 on our website product page.